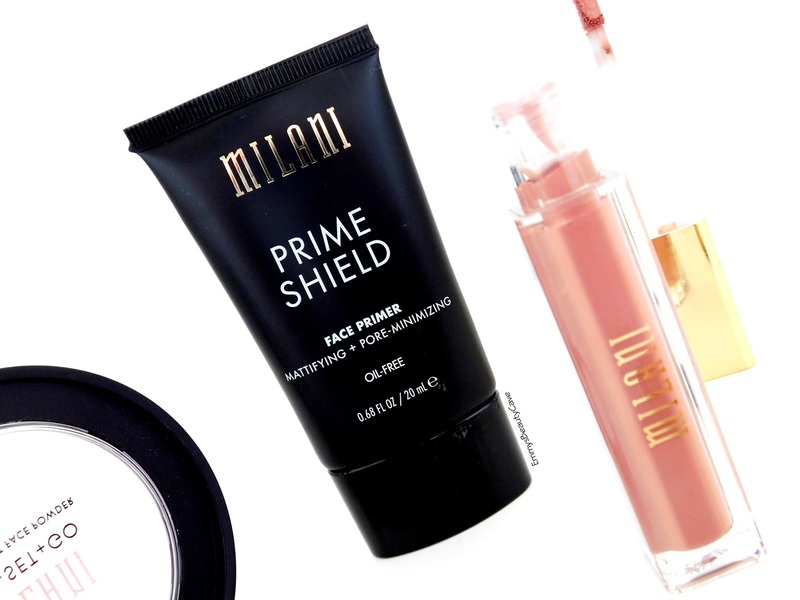 Milani is a brand I love, I have used quite a few of their products and always fallen in love with them. 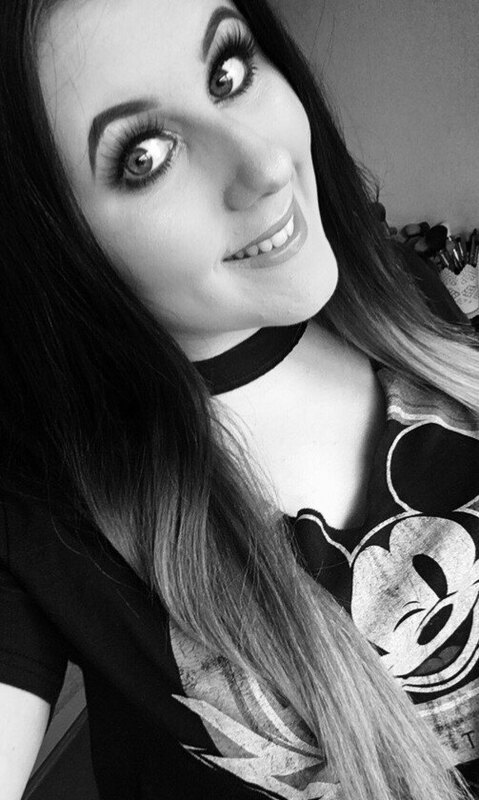 I have been testing out four products from them for a few months so I thought I would do mini reviews on each of the products. 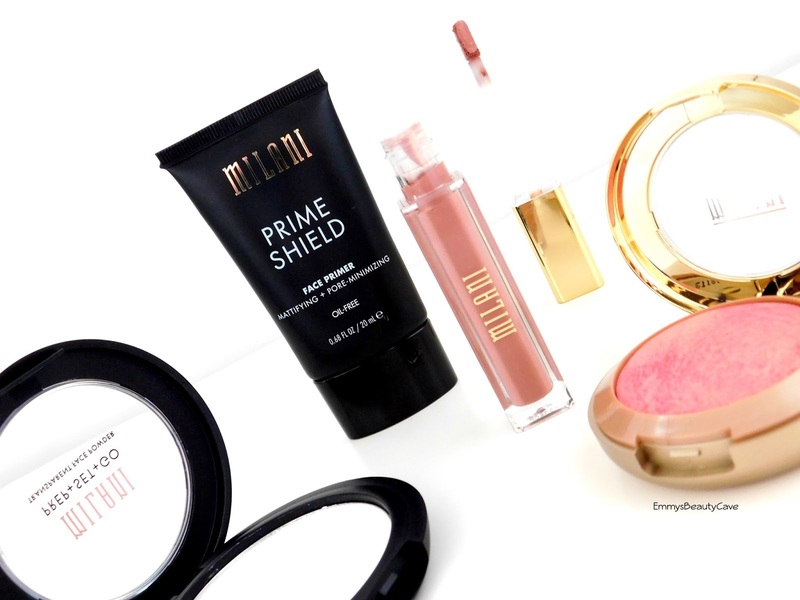 One thing I love about Milani is the products are always so pretty looking and the packaging is sleek. A new love of mine! 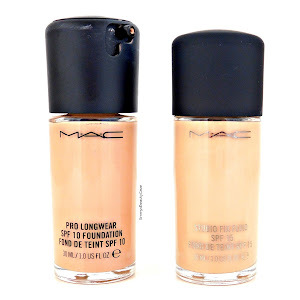 I am very fussy when it comes to primers but this one has really impressed me. It is basically if the Smashbox Photo Finish Primer had a baby with the Benefit Porefessional! I didn't like Porefessional because it wasn't great at keeping me matte but I loved the texture. This Milani one blurs my pores and makes my skin feel so soft. Makeup applies beautifully on top of it and it does a good job at keeping me matte. The only small gripe I have is that the packaging didn't seem fully full. Apart from that it is perfect. At first I thought the packaging wasn't full but you have to shake the product before you use it, once shaken the packaging feels full. This powder feels so much more luxurious and expensive than it actually is. It is a lightweight finely milled powder that glides over your skin. I use this to set my eye primer, set concealer and all over my face. I find it helps brighten my under eyes without leaving a white cast. 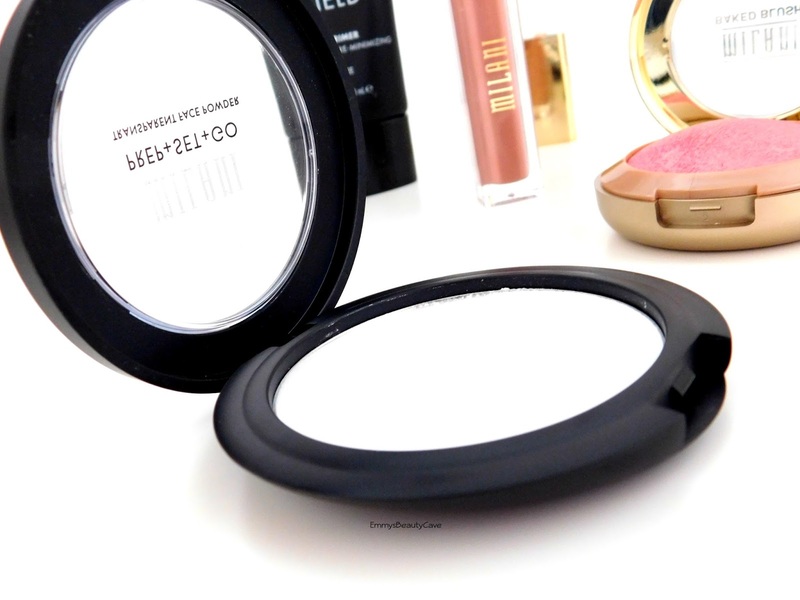 This powder is perfect for under the eyes as it isn't heavy and doesn't look powdery at all. It suits all skin types and helps blur pores and fine lines! Lets just take a moment and stare at how stunning this blush is. 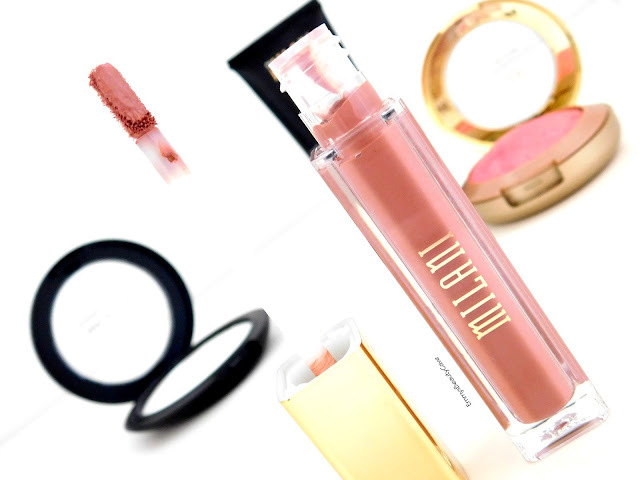 Milani do the most gorgeous baked products. Im all about pink blush and this brings heart eyes. 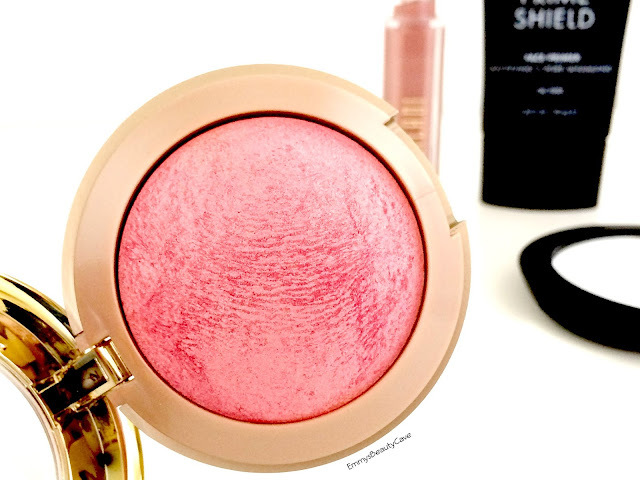 It is a lovely pink blush with a shimmer to it. I will definitely be wearing this throughout Spring and Summer without a doubt. These liquid lipsticks have been on my wishlist for the longest time! Adorable is a pretty pink shade that is perfect for everyday wear. 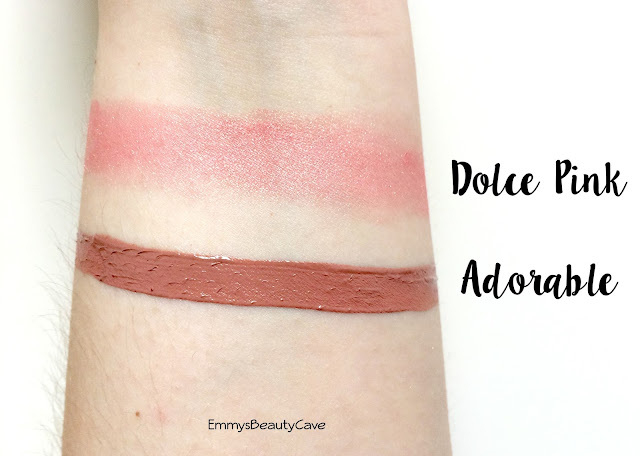 The formula feels a little mousse like and super comfortable to wear. I need to order some other shades. If you haven't already you need to check out the Just My Look Website, they sell so many makeup brands including Milani, The Balm, L'Oreal, Sleek and more. 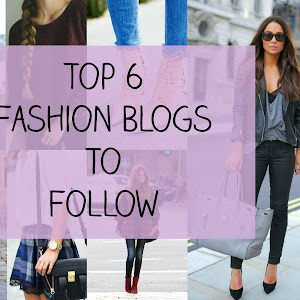 Not only do they sell makeup but also skincare, hair care, tanning and nail products. They often have discounts too! Plus it is free delivery!